Prominently exposed on one of the main thoroughfares of North Ryde. The property is well located fronting Epping Road with a bus stop at door. Located within an easy walk of the two new train stations and having direct vehicular access to Epping Road. The M2 Motorway and Lane Cove Tunnel are in close proximity. North Ryde is located 14kms from Sydney CBD. 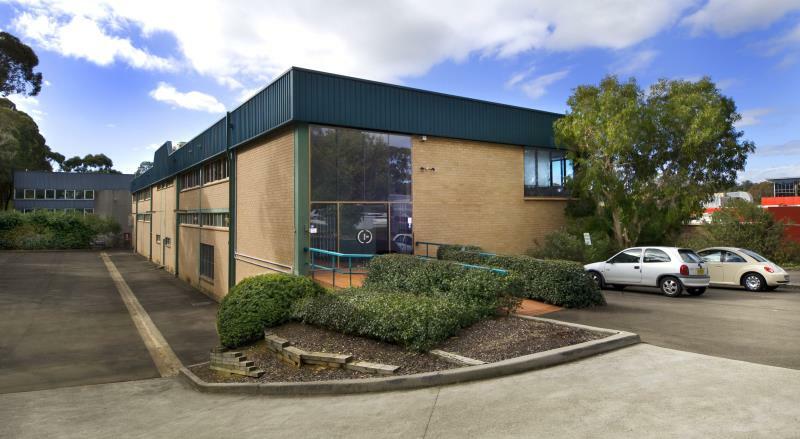 Huge signage potential for your business to gain massive exposure located on Epping Road. 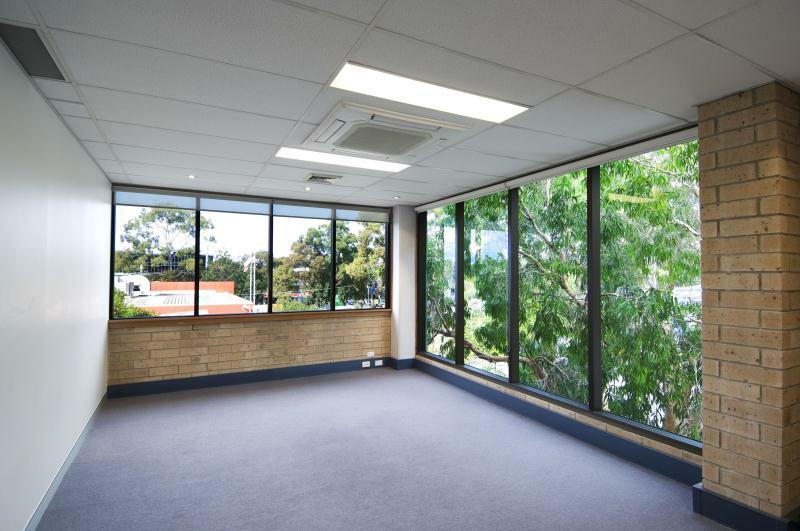 This level one office space is located in a well maintained brick building with an abundance of natural light. The on-grade car park is located on either side of the building with ample spaces available.